The Law Enforcement Academy is a P.O.S.T. (Peace Officer Standards and Training) certified program accredited through the Colorado P.O.S.T. Board. The Law Enforcement Academy is basic training for law enforcement officers and enables graduates to take the P.O.S.T. certification test to become certified as peace officers in Colorado. 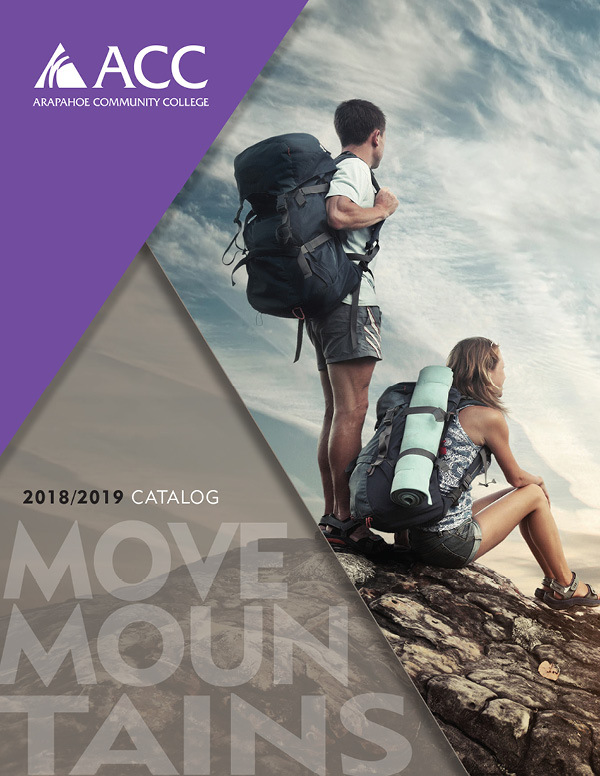 The ACC Academy program consists of 40 semester credit hours consisting of 700+ contact hours involving lecture, practical exercises, skills training and fitness. This program exceeds the hours required by P.O.S.T. for a Basic Law Enforcement Academy and includes the P.O.S.T. written exam following graduation. Students must possess current CPR and First Aid Certifications (included in the program) in order to sit for the P.O.S.T. exam. Due to the Intensity and format of the classes in the academy no electives are required or recommended during the Academy program. Current and valid Colorado driver’s license. No criminal history of any Felonies or any Misdemeanor specified in 24-31-305(1.5) (b) through (h), C.R.S. For more information, please contact the Law Enforcement Academy Program in Room N1170 or at 303.797.5793. All courses in the academy must be completed with a grade of “C” or better.